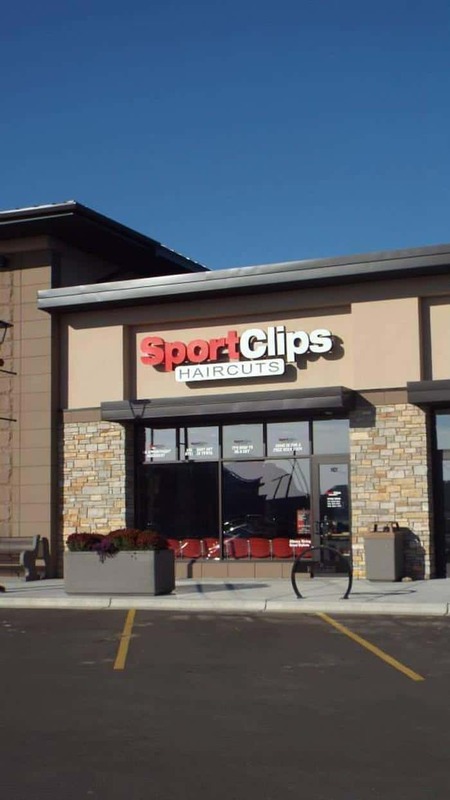 KSW Construction Corporation completed another Sport Clips Haircuts location. 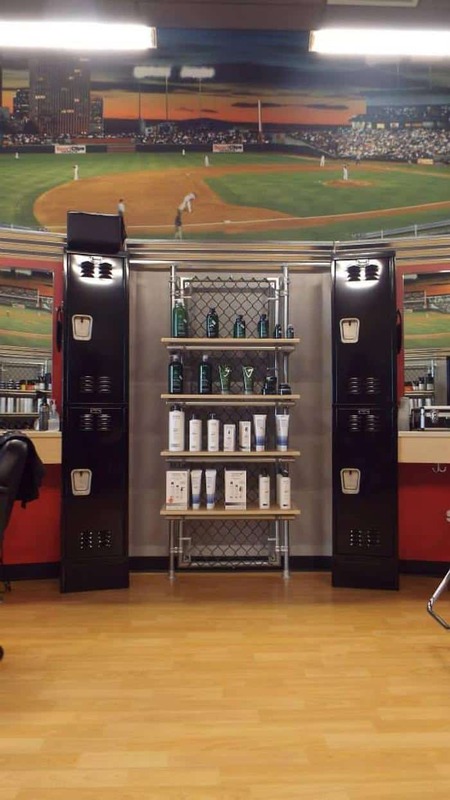 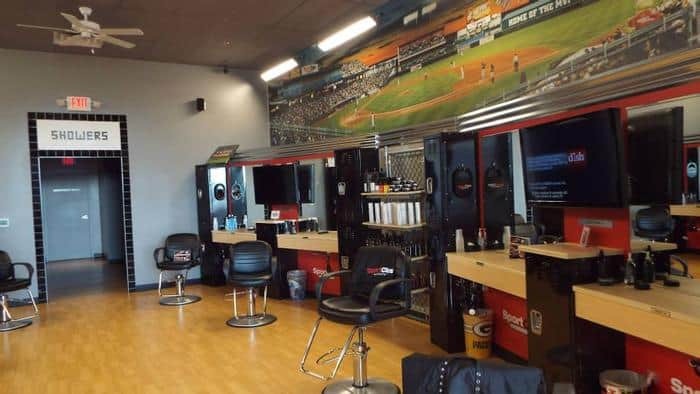 Taking just five short weeks to complete this 1,400 square foot men’s salon featuring an authentic sport themed ambiance, complete with athletic memorabilia as the main focus. 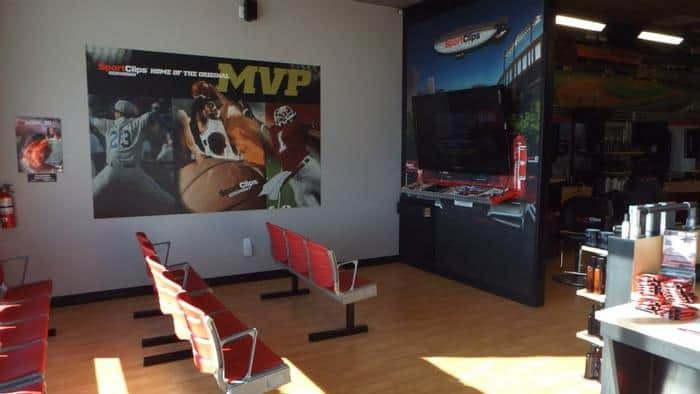 Clients can come into Sport Clips and be treated like MVP’s by purchasing a haircut, steamed towel treatment, scalp shampoo & treatment, neck and shoulder massage… all while watching sports on TV and relaxing!